Selling your home in California is an involved process that affects your family and your future. Before you begin this task, you'll want to make certain that you have the most up-to-date information available. When should you try to sell? How do you get the best price for your home? What kinds of renovations should be made prior to the sale of your home? 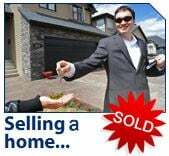 These home-selling reports will assist you in answering many questions you'll face during the process of selling your home. When you're armed with accurate information, and an experienced real estate professional, you'll be closer to reaching your goal of selling your home quickly. Need a California Distressed Property Expert Certified in short sales to offer free Chase short sale services? 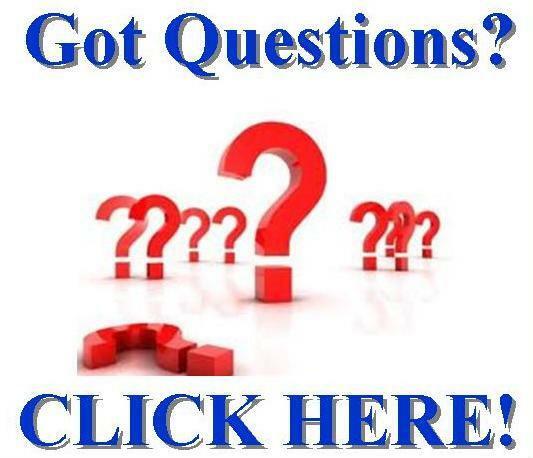 Our California area Distressed Property Expert Certified real estate agents are here to help, and are Certified or training in the California Home Affordable Foreclosure Alternatives, or HAFA Government short sale program. 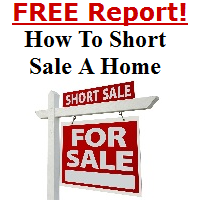 Short Sales are a different entity than a normal home sale! Getting a good price for your home is important, however,minimizing stress and simplifying the selling process is just as essential to you and your family. When you’re selling your home, the price you set is a significant factor in the return you'll receive from the sale. Learn numerous factors to base the assessment of your home so you get the right price. Learn nine selling mistakes that home sellers make, and what steps you can take to avoid them.